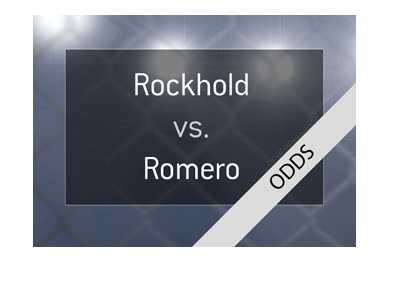 When the odds for the UFC 221: Rockhold vs Romero main event were first released, Yoel Romero was the clear favourite to win. Earlier today, however, Romero missed weight by three pounds. UFC President Dana White declared that the fight will continue, though Romero won't be given the interim title if he wins. The original fight at UFC 221 was to feature Luke Rockhold and Robert Whittaker, though Whittaker was pulled due to health issues. Romero filled in on short notice, though gamblers are now starting to worry that he didn't have the time to adequately prepare for his fight against Rockhold, as evidenced by the failed weight cut. 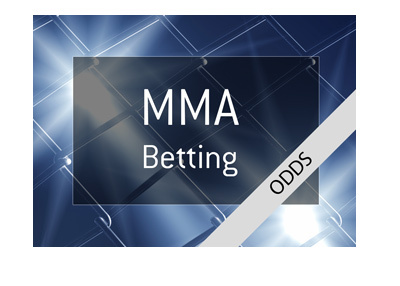 That is a pretty sizeable swing, and it is pretty rare when you see a clear underdog switch to being a clear favourite to win - in practically all cases, this comes about as a result of a failed weight cut. If a fighter misses weight, this means that they almost certainly had a terrible weight cut and will be less than 100% when they enter the Octagon. Luke Rockhold is almost certainly the more well-rounded of the two when it comes to fighting arsenals, though Romero will certainly hold the striking/power advantage on Saturday night. 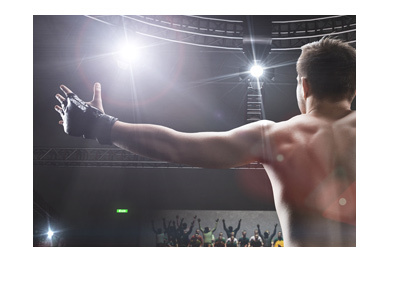 If the fight gets to the ground, however, Rockhold will hold a distinct advantage. This is going to be a very interesting fight, and the two men seem to despise each other after Yoel's failed weight cut, with Rockhold being especially upset that Romero didn't make weight.